At ZAARI JEWELS, we make jewelry with only the finest metals, to be able to guarantee that your jewel will last for a lifetime. To learn about the variety of metals that exist and the characteristics of the metals that we use, we have created a description of each of the metals and their respective characteristics. Gold is a soft yellow metal and is found in veins or veins or mixed with sands, usually in very small grains. It is the metal that has a higher degree of ductility (making threads) and malleability (making sheets). It is a noble metal, that is, it has little chemical reactivity. 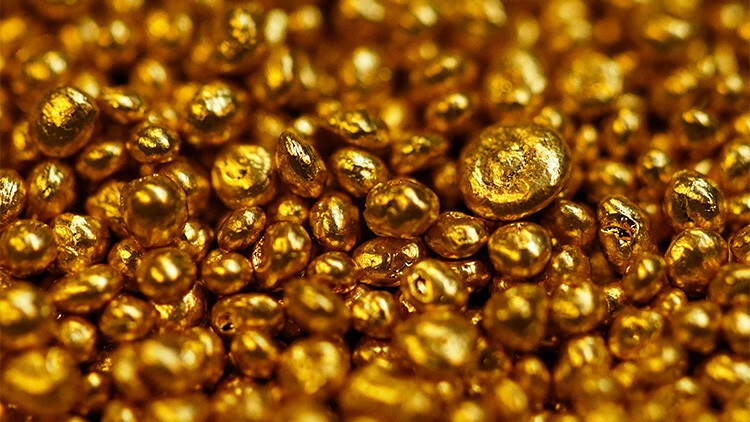 It is hardly attacked by chemical agents, such as acids.Pure or 24k gold is too soft to be used normally and hardens by alloying it with silver and / or copper, which can have different shades of color or shades. It is also called 18k gold that has 18 parts of gold and 6 of other metal or metals, the following denominations are 14k and 10k and each one also varies in its components. White, it is one of the metals that best conducts heat and electricity. It is a soft and malleable material. A rhodium bath is usually applied to the jewels of this material, which highlights the shine of the materials. Silver jewelry is usually made with 925 sterling silver because the silver that is used is mixed with other metal. The most used is copper; that is, 92.5% pure silver and 7.5% copper.It is a metal that oxidizes easily, that is to say, it is opaque or takes a dark tone with the passage of time and the contact with certain chemicals. It is grayish white, it is a noble metal, that is, it reacts very little with the other chemical elements. It is very malleable, it is used in jewelry and in industry. It is resistant to corrosion and is found in different minerals, often together with nickel and copper.